INESS together with Conservative Institute of M.R. Stefanik, European Coalition for Economic Growth Austrian Economics Center, Friedrich August von Hayek Institut in cooperation with Entrepreneurs association of Slovakia, TRIM BROKER, Food Chamber of Slovakia, SPIN Foundation, CEBSI, F. A. Hayek Foundation invite to a conference Free Market Road Show- Europe on the way to slavery? 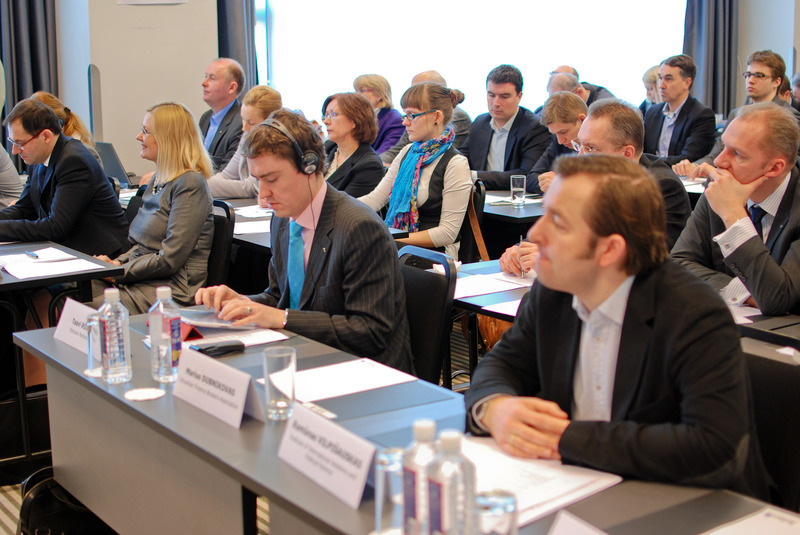 WHEN: April 27, from 8 a.m. to 2.30 p.m WHERE: in hotel Crowne Plaza (sála LONDON) Hodžovo nám…. 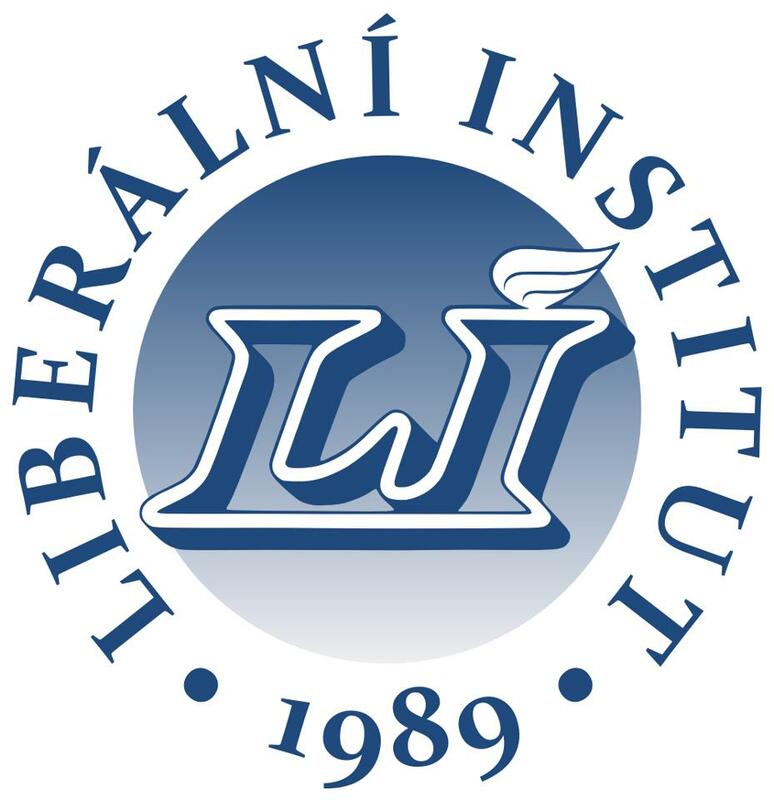 Liberalni Institute invites to “Restriction budget expenditures and strengthening of positive incentives in the education” (discussion forum) WHEN: Wednesday, April 25 , 2012 at 5 p. m. WHERE: in the conference hall of the Liberalni Institut, Spalena 51, Prague 1. Liberalni Institut invites to „East German Transformation and German Public Finance“ (discussion forum) WHEN: Wednesday, March 14, 2012 at 5 p. m. WHERE: in the conference hall of the Liberalni Institut, Spalena 51, Prague 1.